Residents or Investors!! 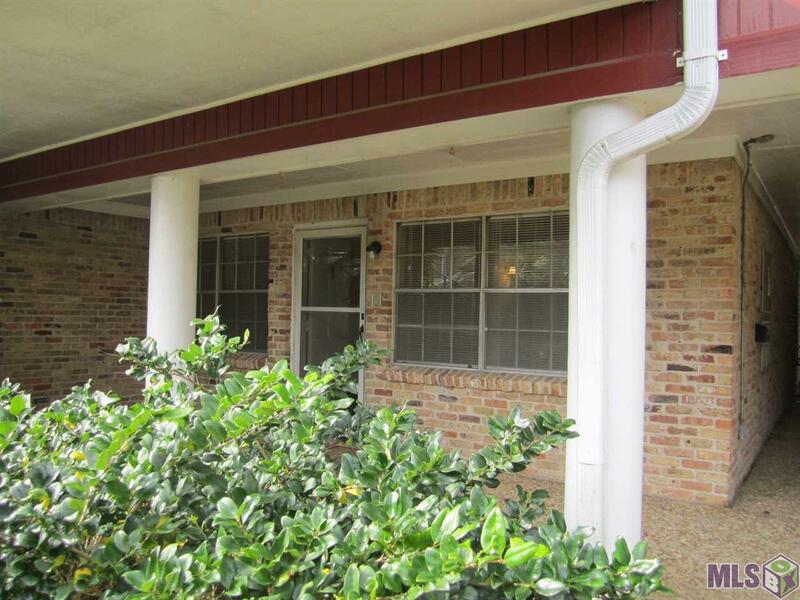 First floor 1 bedroom and 1 bath condo directly across from the Community Pool. The home features a large living room/dining room combination. Kitchen includes an electric stove, oven, dishwasher and New Refrigerator. 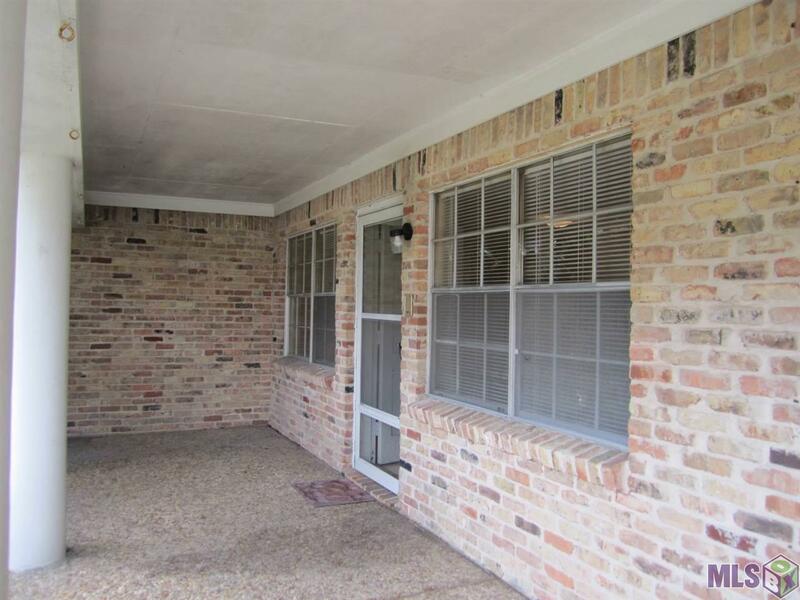 The home is open with a HUGE Walk-in closet and a large screened in patio off the Bedroom! 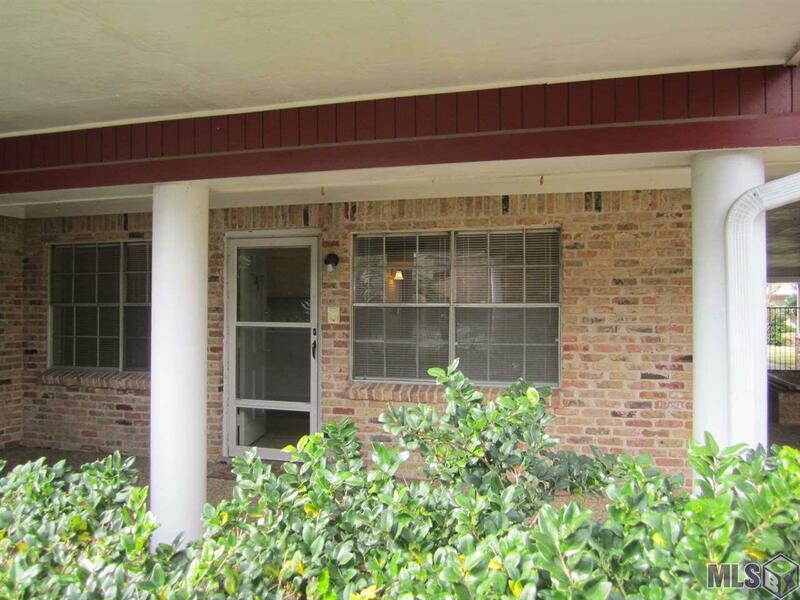 Great access to Florida Blvd, Airline Hwy and 1-12. The Condo fee includes all utilities, water, sewer, trash pickup, grounds keeping, pool maintenance, exterior maintenance, management and exterior insurance. 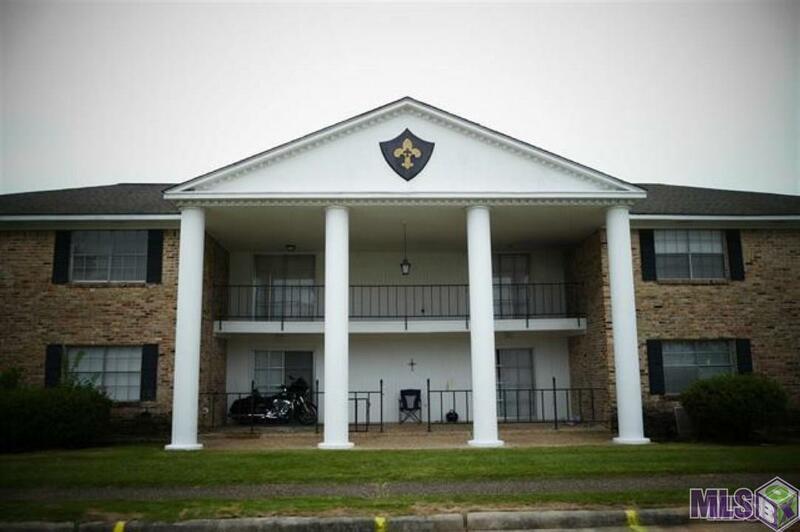 Listing provided courtesy of Clear Properties, Llc.© 2019 Multiple Listing Service of the Greater Baton Rouge Association of REALTORS®, Inc. All rights reserved. Information Deemed Reliable but Not Guaranteed.